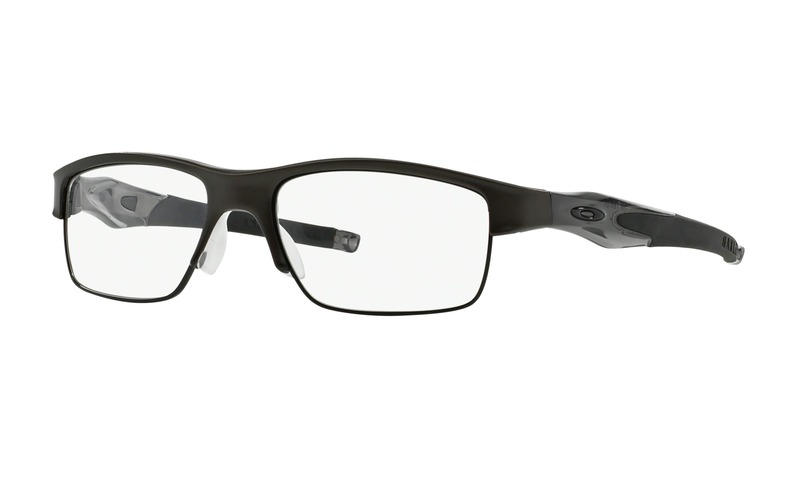 Virtually try on this exact pair of Oakley Barrelhouse OX3173 552 Matte Black Green 52 right here on ViewTry.com. 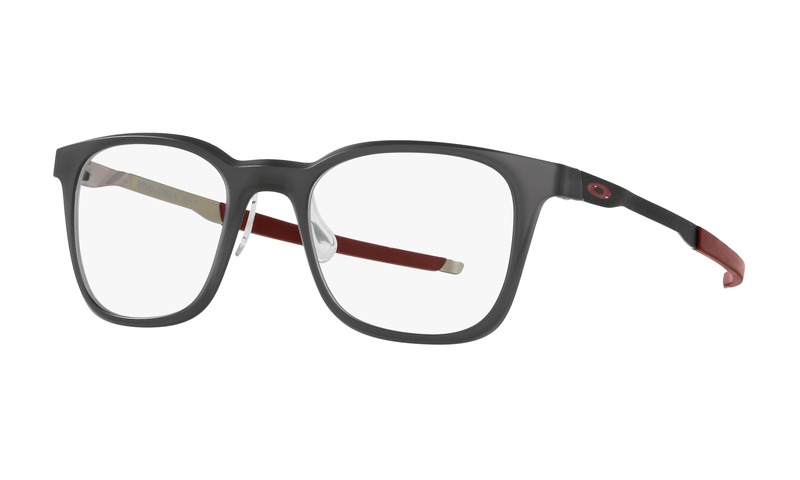 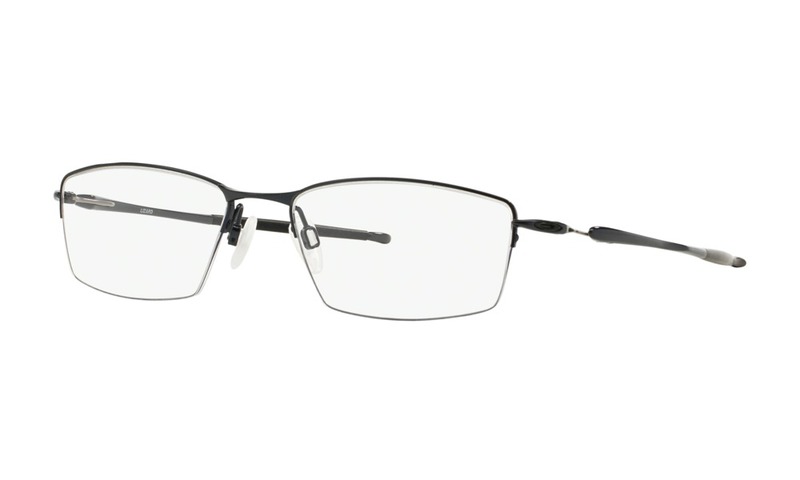 This architecturally refined frame is constructed from lightweight C-5™ material in a matte black finish. 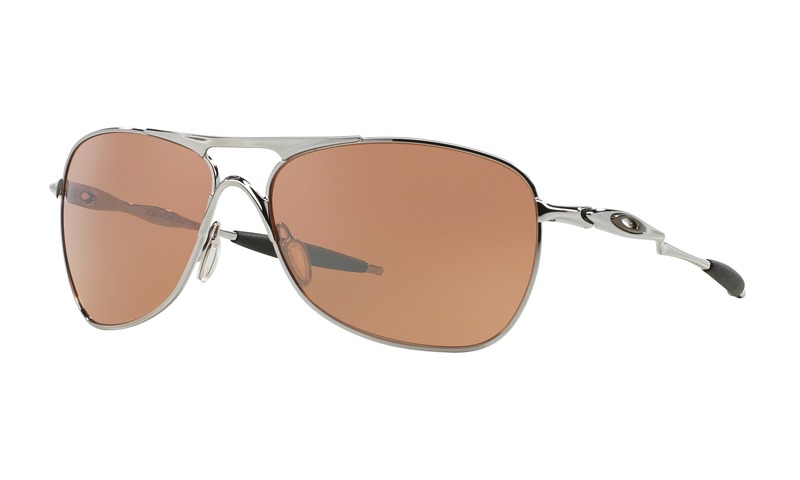 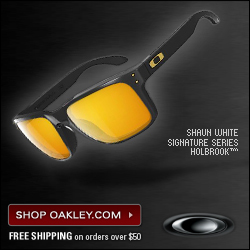 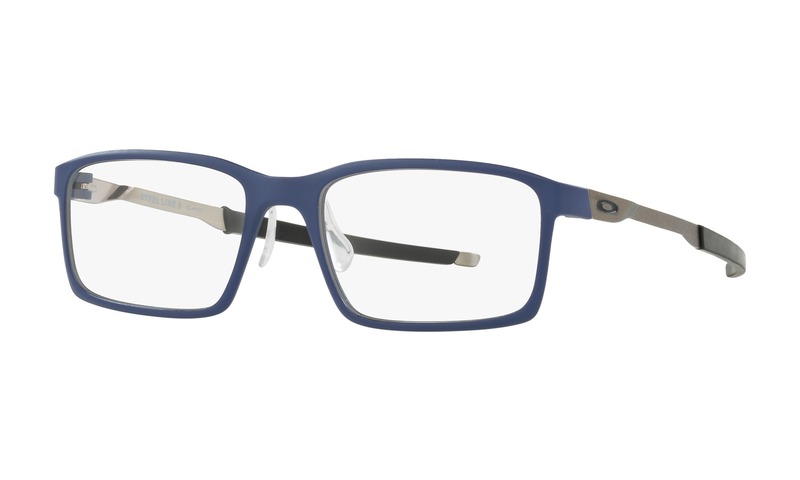 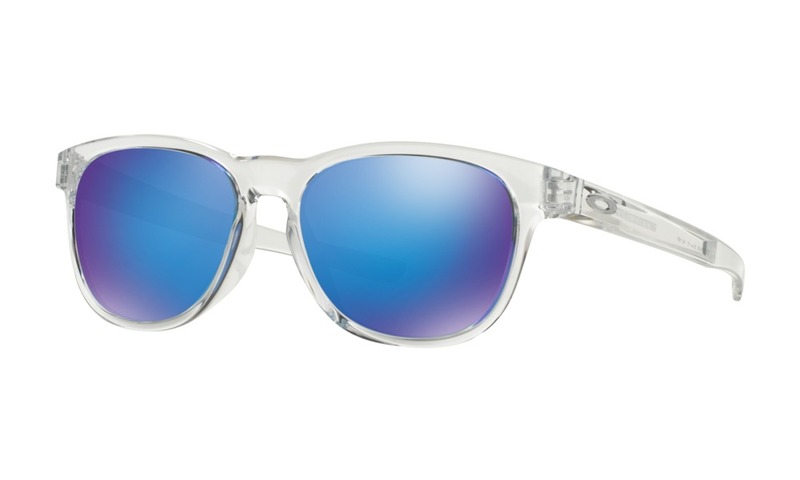 The straight temples are discreetly marked with an Oakley logo by the hinges while the interior boasts a streak of lime green.br/This product is not eligible from promotions or discounts. 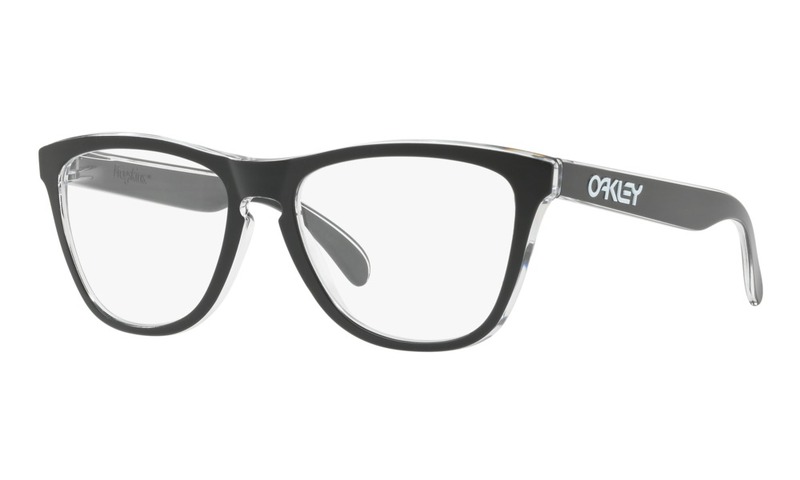 View before for you buy is the only way to go these days and now you can virtually try on these and many more Oakley glasses right here on ViewTry.com.